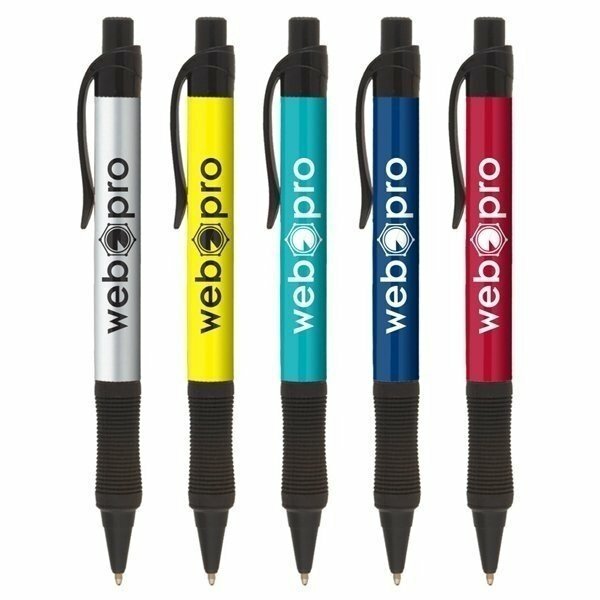 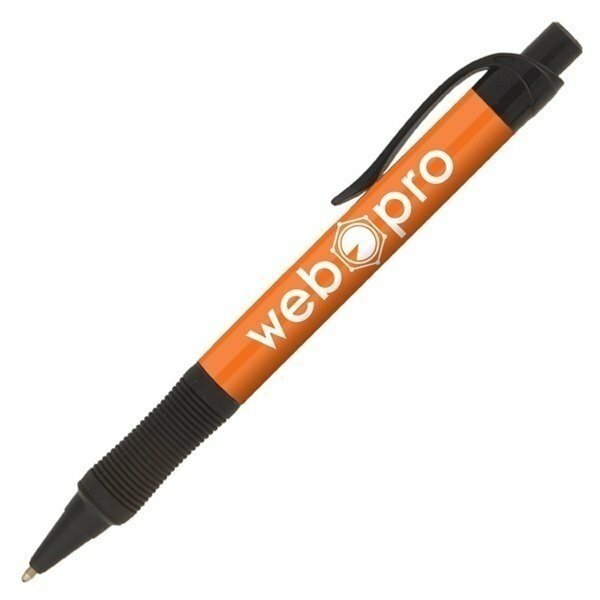 Push your business toward success with the help of the Prolux pen! 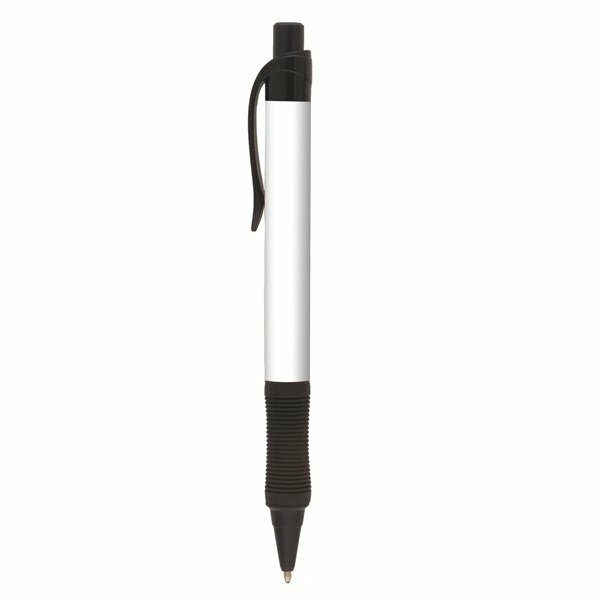 This click action pen features a black grip and pocket clip and is equipped with Eversmooth® hybrid ink. Black or blue ink is available. Whether you're handing it out as you make your way through a networking gathering or including it in welcome packets at the next conference your company hosts, it's sure to be used well beyond the event. 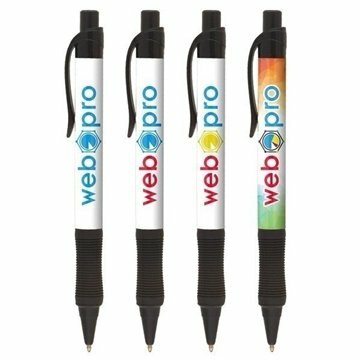 Customizing has virtually no limits with the SimpliColor™ printing process.